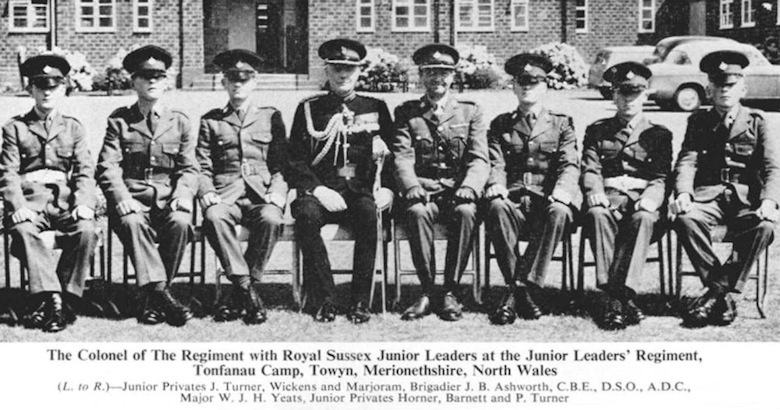 Royal Sussex Junior Leaders - 8th. August 1964. Dave's nose is considerably out of joint as he was 'in' at that time but not included.